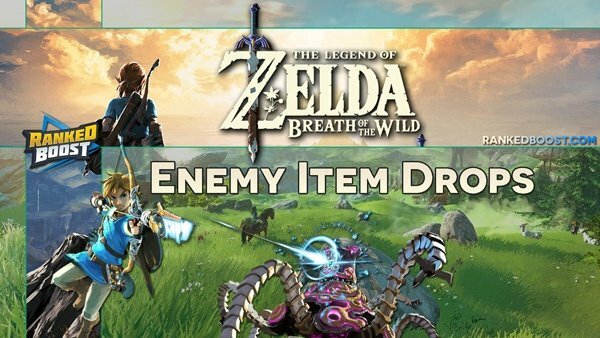 Welcome to our Zelda Breath of the Wild Enemy Item Drop Guide, here we will display the Item Drops In Zelda Breath of the Wild for all of the enemies. We also have included additional data regarding the Different types Enemies found within the game. The Legend of Zelda Breath of the Wild Item Drop List will document all Enemies in the game as information becomes available. Most enemy monsters will drop specific items depending on the type and their location, for instance, Moose animals in snowy climates when killed will drop Icy Meat, when cooked provide you with Cold Resistance for short duration of time. Health: ? Lizalfos Horn, Lizalfos Talon. Health: 13 Bokoblin Horn, Bokoblin Fang. Health: 72 Bokoblin Horn, Bokoblin Fang. Health: ? Moblin Fang, Moblin Horn. Health: ? Keese Wing, Keese Eye. Health: ? 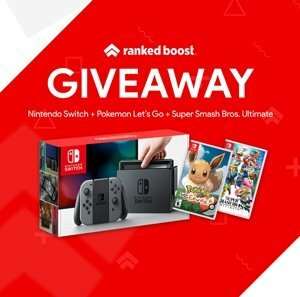 Bokoblin Fang, Bokoblin Arm. Health: 500 Ancient Gear, Ancient Screw, Ancient Shaft, Ancient Spring, Purple Rupee.